Swagbucks Code - Until 9 pm CST! 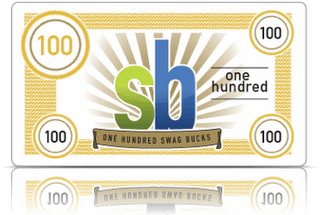 Swagbucks Code – Until 9 pm CST! There is a new code out! You can find this one on Twitter! Be sure that you follow them because sometimes this is how you can find some codes!! Once you find the code, login to your account at Swagbucks and paste it into the box on the home page and you’ll get a point! !